Britain's space sector took one giant leap when the site of its first vertical launch spaceport was announced. The proposed space port at Sutherland in the north of Scotland has been awarded $3.3 million in funding by the government-owned UK Space Agency to develop a ground-breaking launch site, reports Xinhua news agency. Government Business Secretary Greg Clark on Monday launched the Great British Space Age that will see vertically-launched space rockets and satellites take off from the new spaceport. UK Space Agency said it selected the Sutherland site because Scotland is the best place in Britain to reach highly sought-after satellite orbits with vertically launched rockets. The initial funding will go to Scotland's Highlands and Islands Enterprise agency to develop the Sutherland site which will use a combination of proven and innovative rocket technologies to pave the way for a world-leading spaceflight market. Clark said: "We want Britain to be the first place in mainland Europe to launch satellites as part of our modern Industrial Strategy. The UK's thriving space industry, research community and aerospace supply chain put Britain in a leading position to develop both vertical and horizontal launch sites." 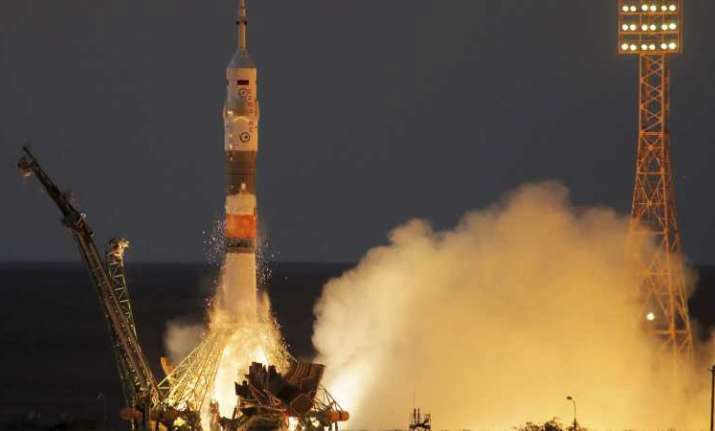 A UK Space Agency spokesperson said: "Horizontal launch sites have significant potential in a future UK spaceflight market, which could attract companies from all over the world to invest in Britain." A number of sites across the UK are developing their spaceport plans and engaging with regulators, demonstrating the scale of the industry's ambition and confidence in a future UK spaceflight market, which could attract companies from all over the world to invest in Britain, he added.